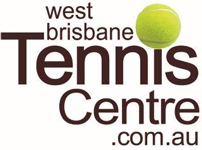 West Brisbane Tennis Centre is a family business established in the early 1970's. The owners, Jim and Rob Joyce, are Qualified Level 2 TCA (Tennis Coaches Australia) Advanced Coaches, with 48 years combined experience. 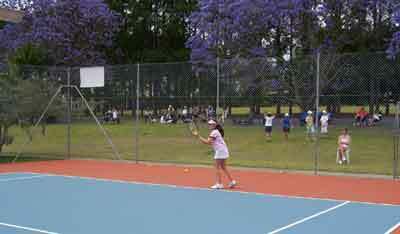 We offer a complete coaching and fixture program as well as court hire and social tennis. The grounds comprise several acres, with established trees and plenty of open spaces for picnics and get-to-gethers. Qualified Level 2 TCE Advanced Coaches for beginners, intermediate, and advanced juniors. We offer both group and private lessons, plus Advanced Squad and Superleague training. Junior Fixtures are held on Wednesday and Friday afternoons. Please contact the centre and we will suggest a fixture competition matching your child's standard of play. 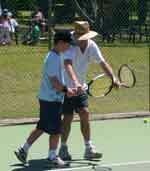 A specialised program for 4 to 7 year olds to acquire essential skills such as hand eye co-ordintion. Modified equipment is used to make skills more suitable for your child. For more info please phone 3375 3644. 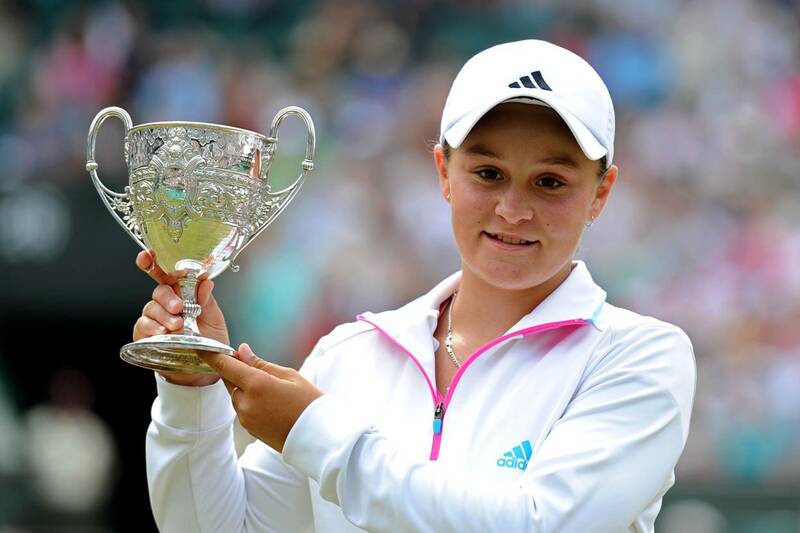 Ash Barty - Started her career as a 4 year old at West Brisbane Tennis Centre. 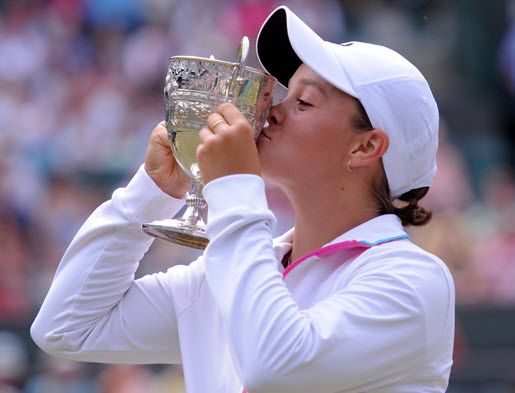 She went through our junior coaching program, internal fixture program, Superleague before moving to the National Acadamy. 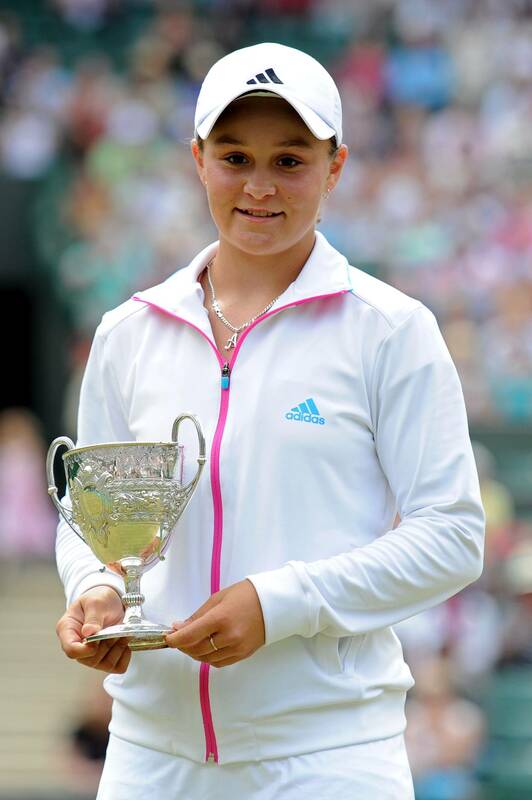 She now trains in Melbourne with Jim Joyce still being involved in her technical game and schedule. Ash is our highest ranked player in Australia!